As a result of a scheduling issue we spent one night in Leeds (pics), one of the UK’s fastest growing cities. 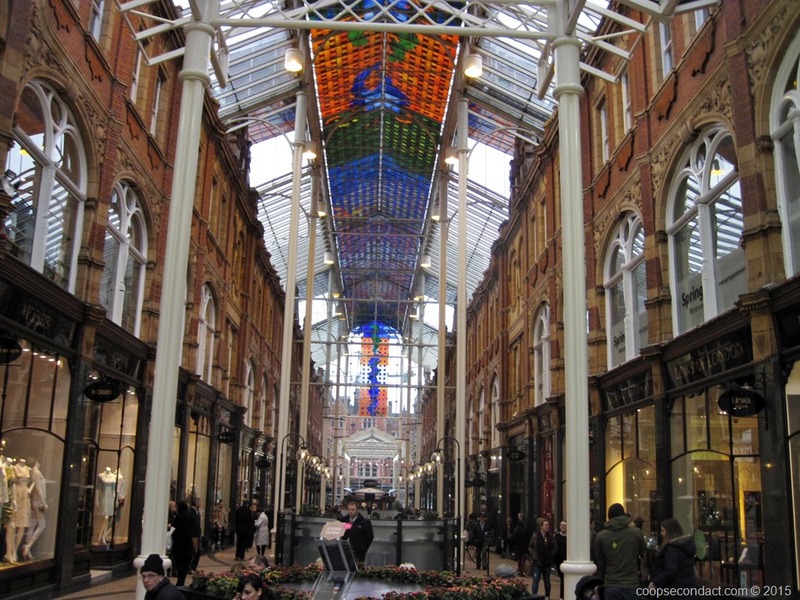 Recent redevelopment efforts have transformed Leeds from near derelict mill town into skyscraping office blocks, waterfront apartment complexes and renovated Victorian shopping arcades. We didn’t have much time here but we did visit the Royal Armouries Museum. It was originally designed to house the armor and weapons from the Tower of London but since has been expanded to cover 3,000 years of fighting and self-defense. Ok, it may not sound terribly enticing but the exhibits are varied and interesting. One particular display that caught our interest was the elephant armor. War elephants were used very effectively by the Mughal Indian armies as early as the 13th century. The armor on display here is the only example of almost complete elephant armor in any public collection anywhere in the world. The complete armor would weigh about 350 pounds. It was probably made in the late 16th or early 17th century. 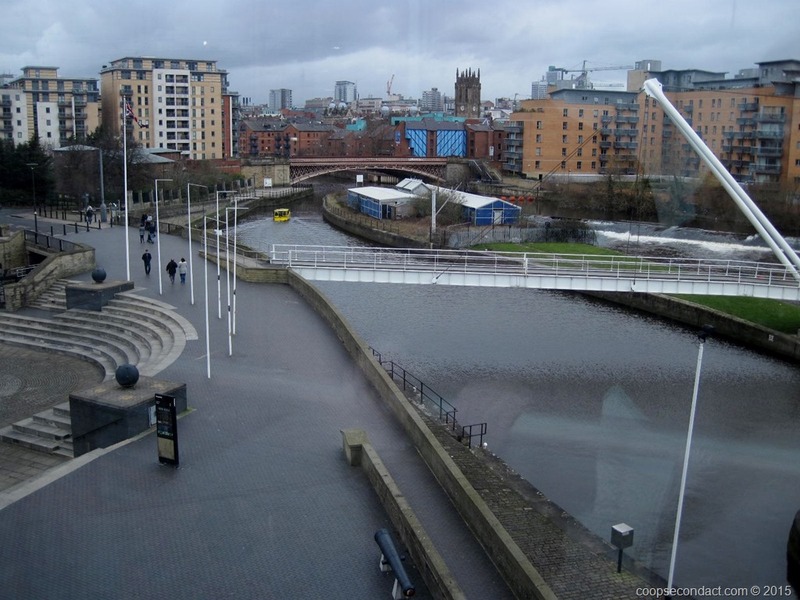 Also of note in Leeds is that it is the eastern end of the Leeds-Liverpool Canal which was built in the late 18th century to facilitate trading among northern English towns. During this time Liverpool was a major port city so this 127 mile canal proved to be a valuable link for two way commerce.